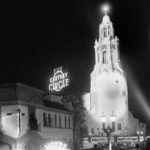 Getting to Know You, our article series exploring Fox history through a Disney lens, continues with a look at the co-founder of Twentieth Century, Darryl Zanuck. 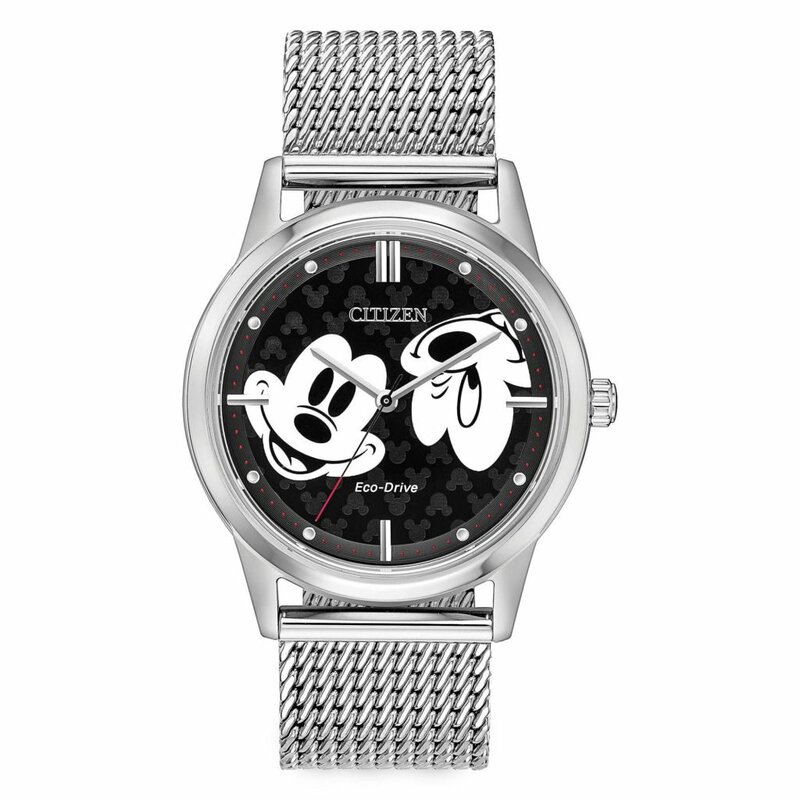 Our dive into the parallels and connecting tissue between the early days of Disney and Fox began with the man who started it all, William Fox, and last time we met Joseph Schenck. In 1933, Joseph Schenck partnered with another rising figure in Hollywood to form their own production company called Twentieth Century Pictures. 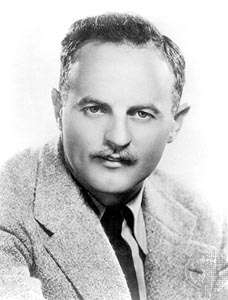 That man was Darryl Zanuck. Of the three founders of what would become Twentieth Century Fox, Zanuck was the only one born in America, although he wasn’t born under the name Zanuck. Darryl Simon Michael Barnes was the son of hotel owners in Wahoo, Nebraska in 1902, Zanuck got his first taste of Hollywood when he was eight years old. Facing declining health, he and his mother headed West to Los Angeles where the weather was thought to improve her condition. He soon found work as a film extra, but his on-camera dreams came to a quick end when his alcoholic father called him home. Like Walt Disney, Darryl Zanuck found himself in France in 1918 during World War I. A year younger than Walt, Darryl also lied about his age… and his name. Having been abandoned by his father at sixteen and without his mother, he enlisted as Darryl F. Zanuck with a fake name and date of birth. Disney served with the American Red Cross, while Zanuck served with the National Guard. When he returned from the war at 18, Zanuck headed straight for Hollywood with his heart set on writing while taking odd jobs for two years. His first major work was for Universal, but he quickly made a home at Warner Bros. with a longstanding job writing for the Rin Tin Tin series, which lead to roles as a Producer. Zanuck wrote and produced over forty films for Warner Bros. between 1924 and 1928. That same year, Jack Warner took notice of Zanuck’s natural administrative skills and promoted him to Studio Manager, quickly rising through the ranks to Head of Production. Zanuck’s biggest challenge at Warner Bros. came with the advent of synchronized sound. 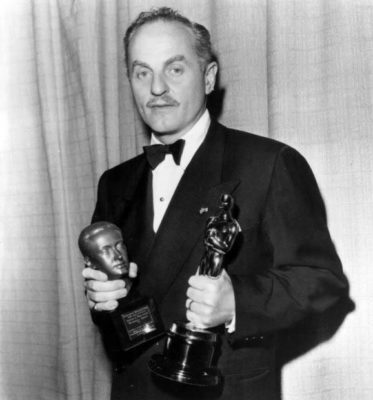 Under his leadership, The Jazz Singer was produced and released, earning Zanuck his first special achievement Academy Award (at the first ever Academy Awards). Among the films he produced at Warner Bros. was The Public Enemy starring James Cagney, which was a featured scene in The Great Movie Ride representing the gangster genre. Zanuck was also credited with reinventing the musical genre to appeal to American sensibilities during the Great Depression with films like Footlight Parade, another GMR selection. As Head of Production at Warner Bros., Zanuck found himself often butting heads with Harry Warner, who controlled the finances. 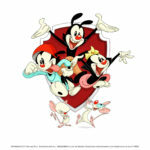 His decision to leave Warner was cemented in 1933 when the Warner’s denied his request to be made a partner at the studio. 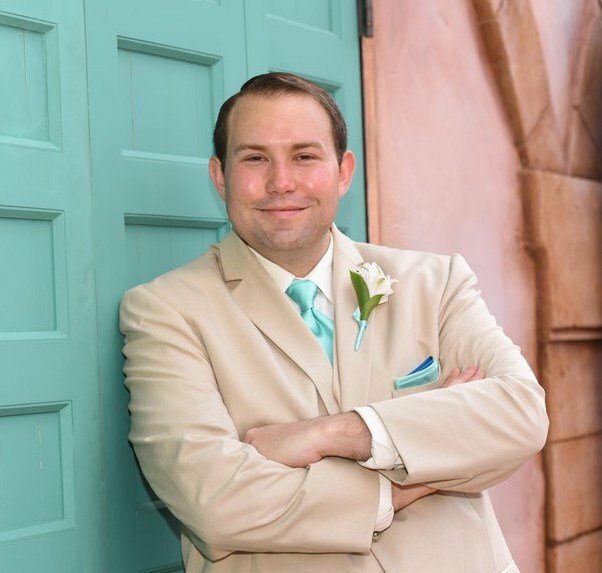 As luck would have it, Joseph Schenck, one of the founders of the Academy of Motion Picture Arts and Sciences, was looking for a partner for his new business venture. Funding for Twentieth Century Pictures came from Joseph’s brother Nicholas, head of Leow’s, as well as MGM’s Louis B. Mayer, who was trying to setup success for his son-in-law, William Goetz. Schenck was President, with Goetz serving as Vice President and Zanuck as Production Chief. Coincidentally, the investors in Twentieth Century unintentionally brought down William Fox during his attempt to acquire Leow’s. 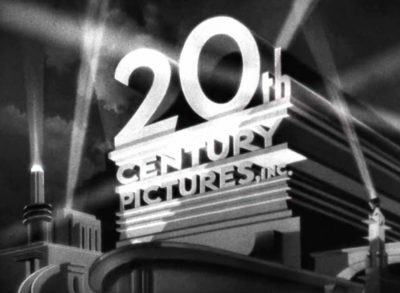 With the MGM connection, Twentieth Century was able to borrow top stars of the day and all but one of their first 18 films were commercial successes. In 1934, just one year after co-founding the company, Joseph Schenck was in negotiations with distributor United Artists to sell stock in Twentieth Century, but was offended when they refused to reciprocate with shares of United Artists in fear that it would dilute their holdings. With that, Schenck walked away from United Artists and began searching for another distributor along with Zanuck. The answer came in a bankrupt Fox Film Corp, which had distribution but lacked the funds to keep operation. 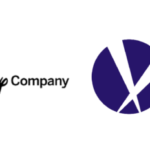 In 1935, the companies merged into Twentieth-Century Fox. In the next segment, we will explore the early days of Twentieth-Century Fox and begin diving into the stars and genres that became synonymous with the company during their fledgling years. But before we close this chapter of Darryl Zanuck’s life, I’d like to point out that Zanuck was an avid polo player, a hobby shared with Walt Disney. In fact, they played together multiple times. Both Walt and Darryl ended their Polo hobby after injuries, although Zanuck’s didn’t cause him a lifetime of pain the way Walt’s back injury did. Zanuck’s injury was simply a mallet to the face.